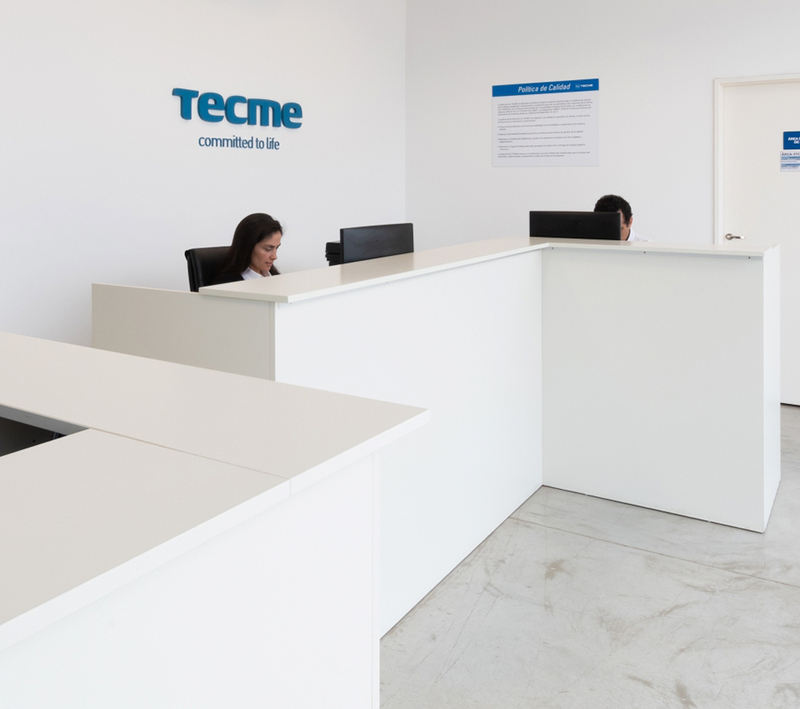 Tecme is a leading international company in the development and manufacture of mechanical ventilators for intensive care units. 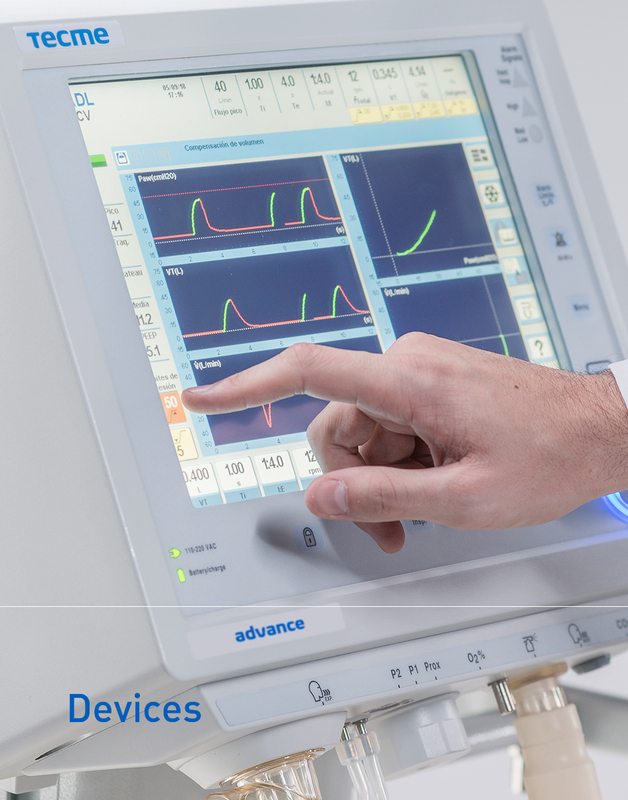 More than 50 years of experience in research and development in ventilators has allowed us to now broaden our horizons in the medical equipment field offering new complementary products that continue to deliver quality and design standards for the safe treatment of patients in critical care. Tecme international Our products are chosen by health professionals in hospitals and clinics in more than 50 countries. To contribute with medical technology to people’s well-being, focused on and committed to life. 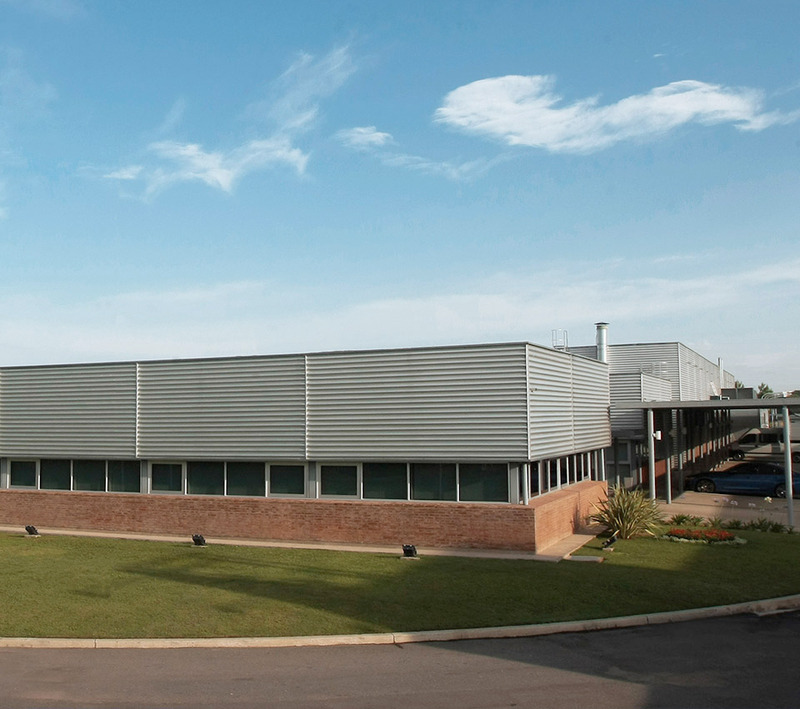 To design, develop and manufacture medical technology of excellence, based on continual improvement, high quality and the innovation of our products, to ensure sustained growth. To grow and diversify by branching out into new markets and expanding our range of products and services. To establish long-lasting relationships with our customers. Patient-Oriented Approach: The patient comes first. Innovation: This is the historic driving force of the company. We promote research and development. We value curiosity, proactivity and creativity. 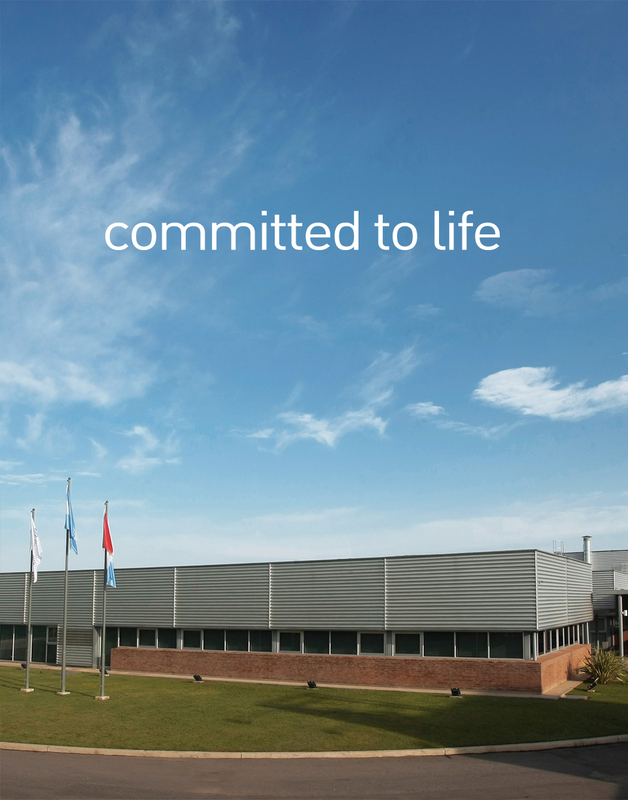 Commitment: We are a company that is committed to the manufacturing process of our products, with a global mechanism for the responsible management of its possible environmental impacts. Quality: We work to improve the quality of our products, services and communications. Our Team: They are the pillar of our company. We value creativity, curiosity, dedication, integrity and commitment to a job well done. We promote training and continual improvement amongst our staff.